Welcome to the Lakeland Pudding Society. This was created to celebrate the great British tradition of the homemade pudding, and gatherings takes place at the Lodore Falls Hotel on the second Thursday of each month from 7pm – 9.15pm. 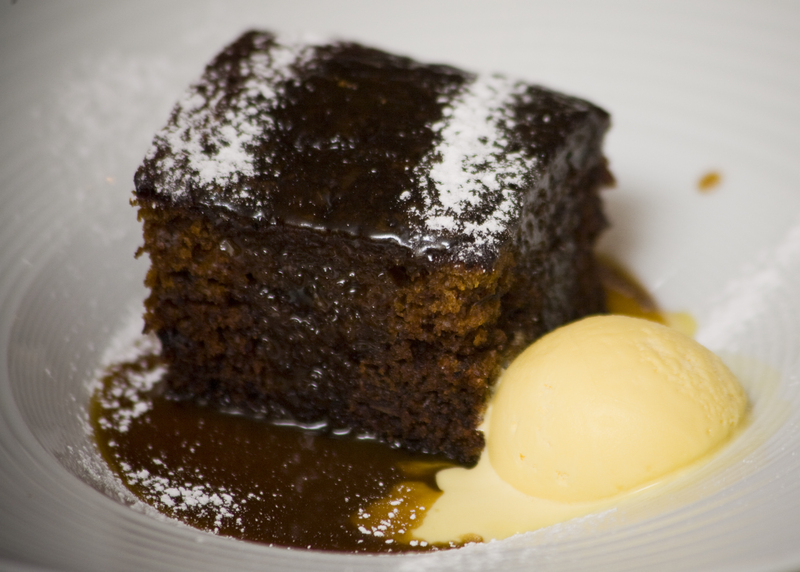 To find out what puddings are on offer or book in advance call 01768777285.